One of a kind land development opportunity! One of the few available development lots in the central core of the Town Center. 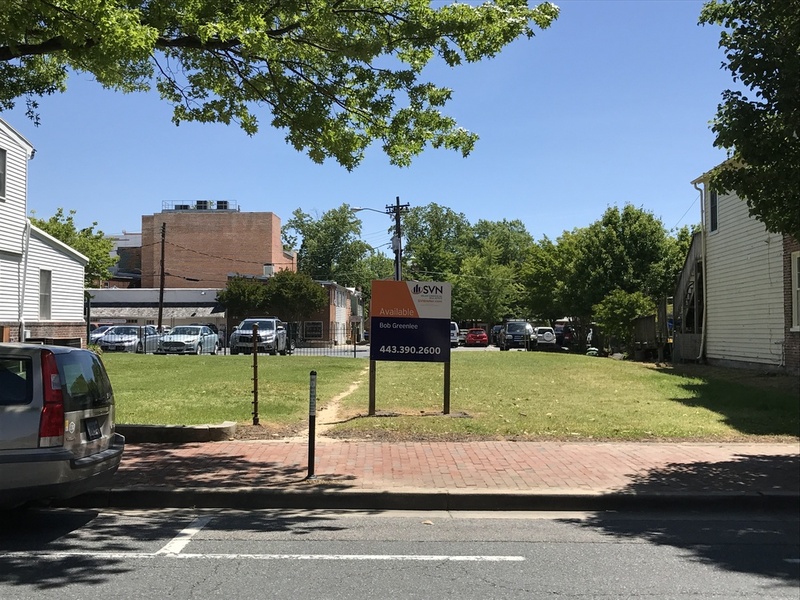 In 2000, this site received Planning and Zoning, as well as conceptual Historic District Commission Approvals (now expired) for a mixed-use three story building of 14,200 SF. 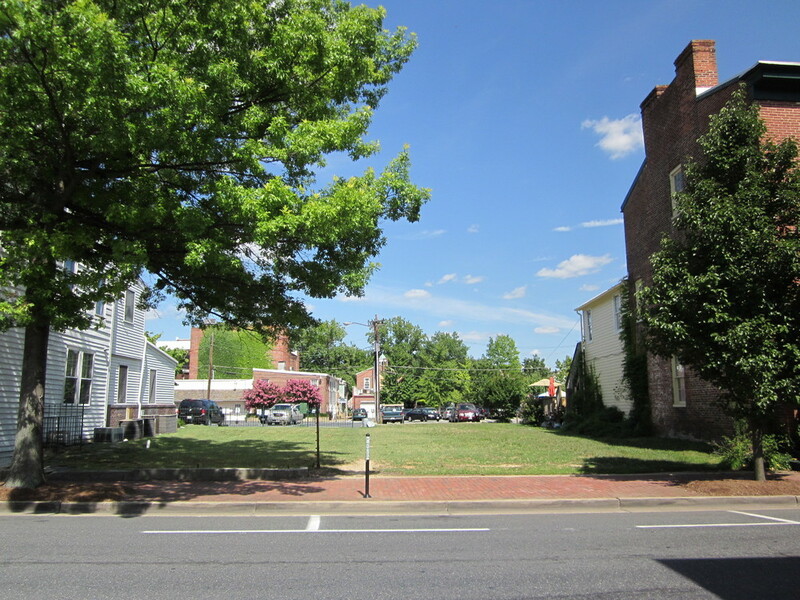 From Courthouse, less than one block south on South Washington Street, Property on left. Located across from the Town Parking Lot.